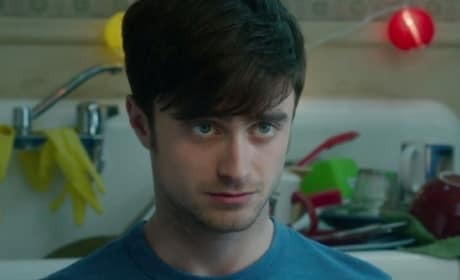 Daniel Radcliffe stars in What If. Zoe Kazan also stars. What If stars Daniel Radcliffe and Zoe Kazan. The film also features Adam Driver. What If stars Daniel Radcliffe. It also stars Zoe Kazan and Adam Driver. 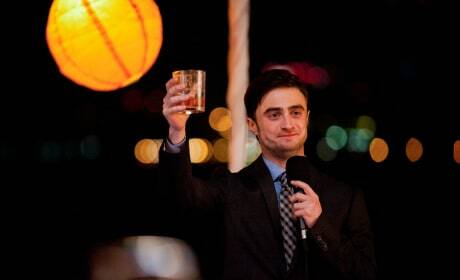 Daniel Radcliffe and Zoe Kazan star in What If. Adam Driver also stars in the rom-com. 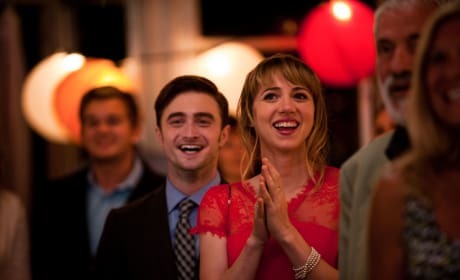 Zoe Kazan and Daniel Radcliffe star in What It. Adam Driver also stars. What If stars Zoe Kazan and Daniel Radcliffe. The film also stars Adam Driver. Zoe Kazan and Daniel Radcliffe star in What If. The film wonders if men and women can be friends. 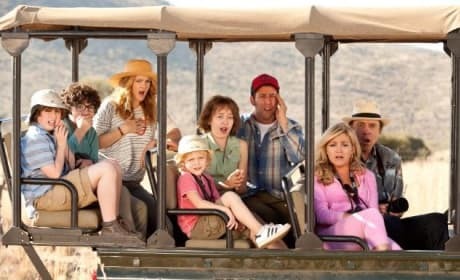 Blended stars Drew Barrymore, Adam Sandler and Kevin Nealon. It is the third film featuring Sandler and Barrymore. Drew Barrymore and Adam Sandler star In Blended. Kevin Nealon also stars. Adam Sandler and Drew Barrymore in Blended. Kevin Nealon also stars. Blended star Adam Sandler. 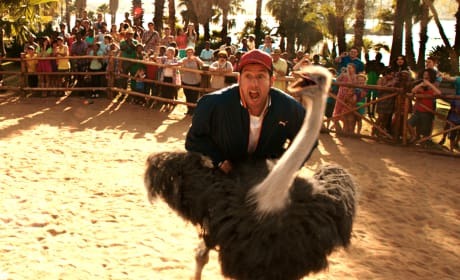 Yes, he's riding an ostrich in the Drew Barrymore movie.